We absolutely love the work we’ve done with Jim Lowther and his team at the wonderful Lowther Castle. In fact we love it so much, we made a little film with our friends at All is Flux to celebrate it. It’s the story of the build from concept to completion and includes interviews with Jim Lowther, Designer Freddie Egan, Head Gardener Martin Ogle and our esteemed leader and worldwide jet-setter, Simon Egan. But more than this, it shows the beauty of the location and the way the Lost Castle (when it was finally found) immediately blended into its environment and looked as though it had been there forever. During the interview with Jim, it goes on to describe the effect the adventure play hub has had on their business. A ten-fold increase in turnover is quite something. Perhaps even more so when it happened in one single season! 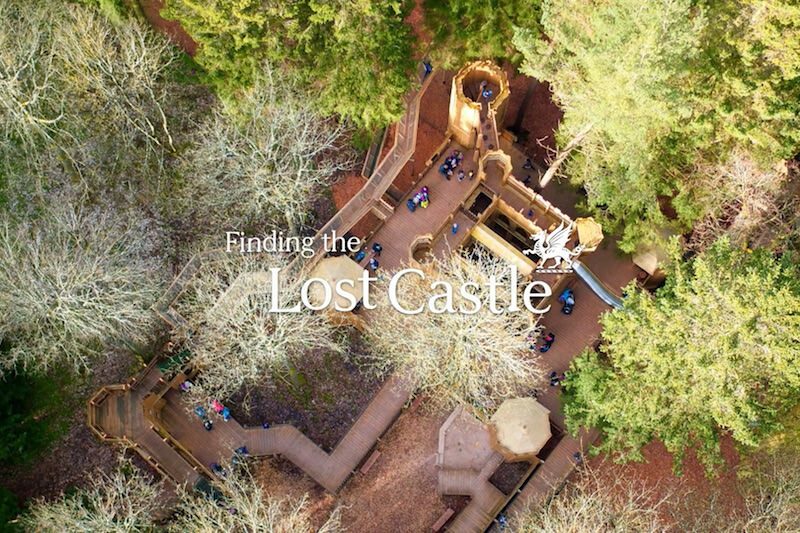 This is the story of finding the Lost Castle. We hope you love it as much as we do.